***AVAILABLE 1ST JULY Located in a quiet area within walking distance from the Reading University Campus, the property comprises of a spacious lounge, fully equipped kitchen,dining room, bathroom, separate shower room, six bedrooms. **STUDENT PROPERTY** - Here we have a recently refurbished 6 bedroom semi detached property located on Palmer Park Avenue. This property boasts 6 large double bedrooms set across 3 floors. An expansive six bedrooms home, located within a short walk to White Knights campus. Comprises of 6 double bedrooms, a spare office room, kitchen, dining room and 4 bathrooms, including off street parking. 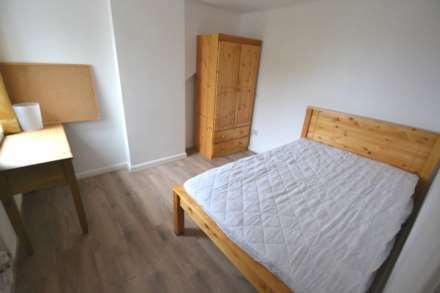 Located in a desired student area within 2 minutes walk to local shops and close proximity to Whiteknights Campus.This property comprises of 6 spacious rooms, a lounge area, a fully equipped kitchen and 2 bathrooms. Permit Parking Available. Located within easy access to Reading Town Centre and Reading University is this generously sized, home on Kings Road. This property boasts 6 large double bedrooms, 4 of which have their own en-suite showers, 2 extra shower rooms with a separate W.C and a fully equipped kitchen.